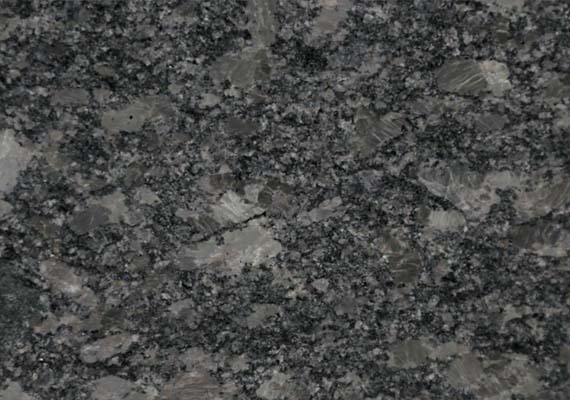 Granite is an igneous rock formed by liquid magma from inside the earth forcing itself between existing layers of rock and eventually cools down to a solid state. 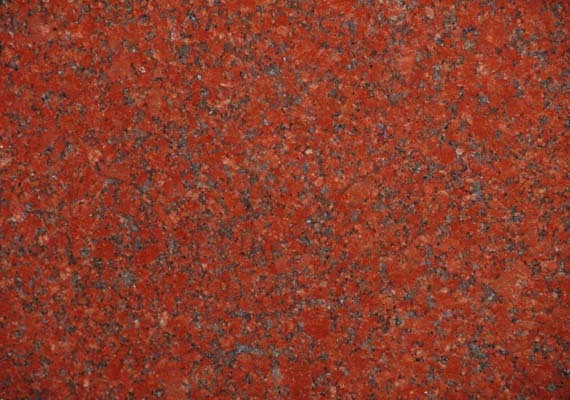 The main trace elements of magma are quartz, feldspar and mica. 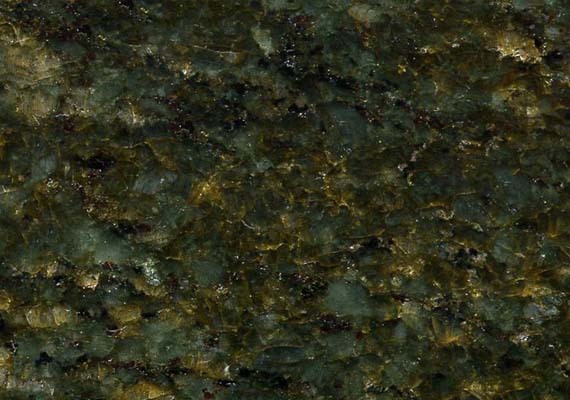 During this slow cooling process, elements of adjacent rocks are incorporated. 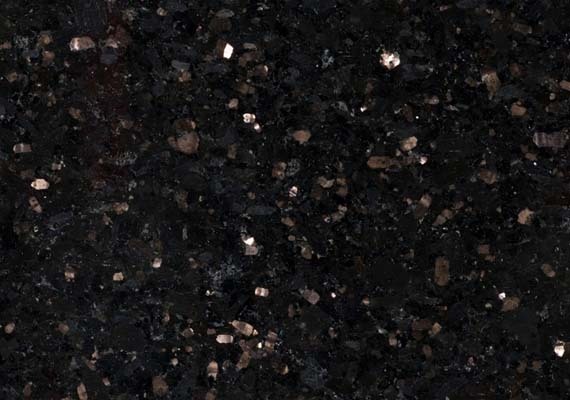 Because it's created under pressure and cools slowly, it is one of the hardest rocks found on earth. 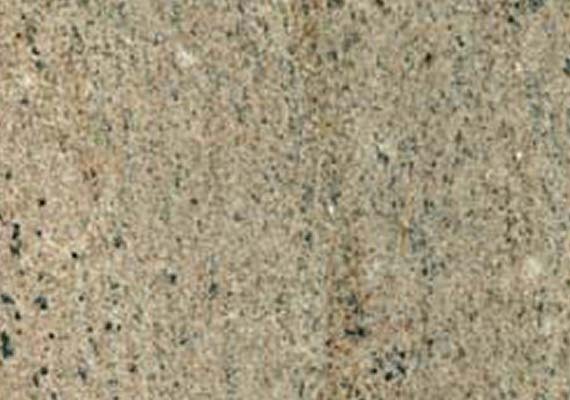 It is one of the most used stone since ages. 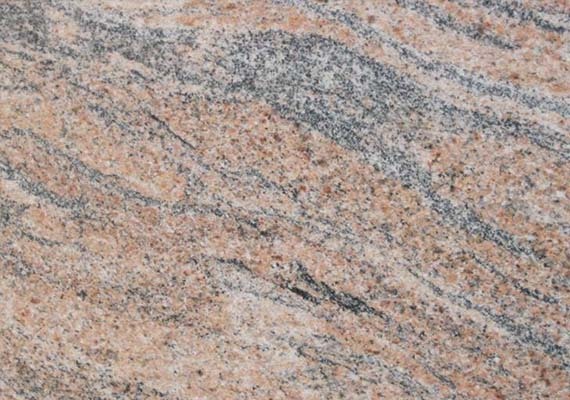 Granite acts as a preferable choice due to its excellent properties as Heat Resistance, Scratch Free surface, Hardness, Low absorption and many such. 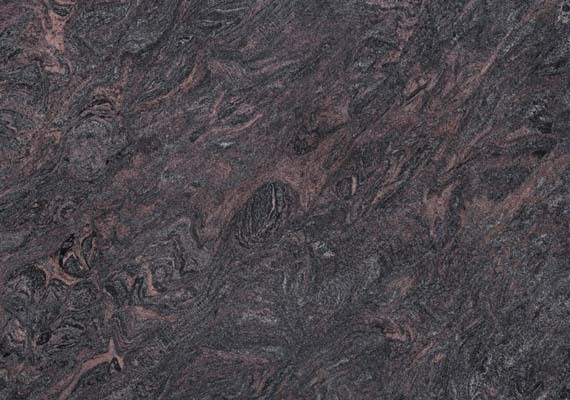 Due to its excellent resistance to nature it is used extensively indoor and outdoor landscaping purposes. 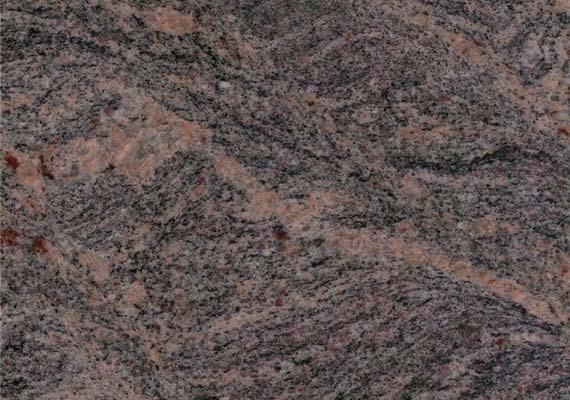 The grain in granite is also called "movement" and it is a result of the ever changing swirling of molten rock and the pressure exerted under the earth's surface. 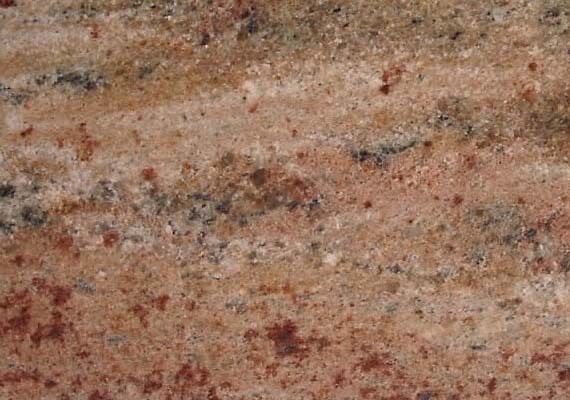 Other minerals within granite (such as pyrite, zircon and garnet) can affect the color and grain. 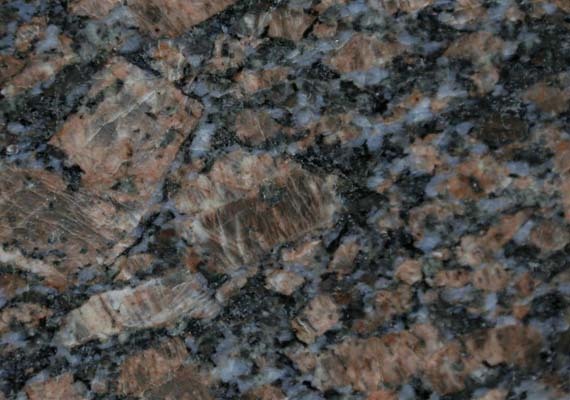 Each piece of granite is different because of the combination of elements and this is why consumers love the ability to have a unique display of nature's work in their homes. 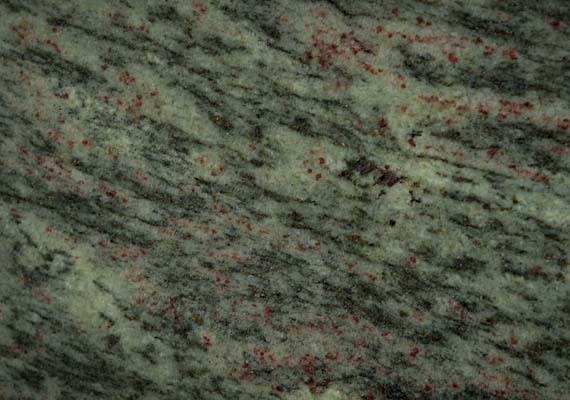 Large blocks are extracted from the earth at quarries where veins of granite have been discovered. 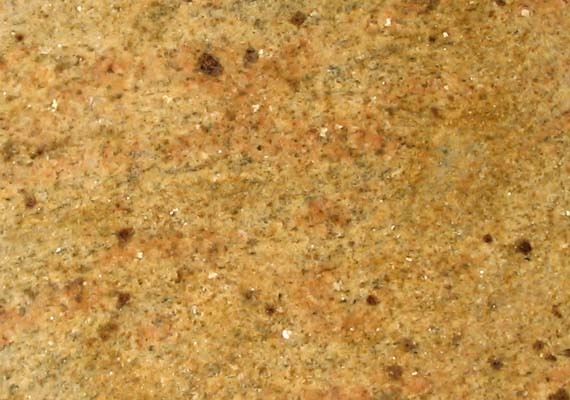 Some of the more common locations are North America, Africa, Norway, and India. 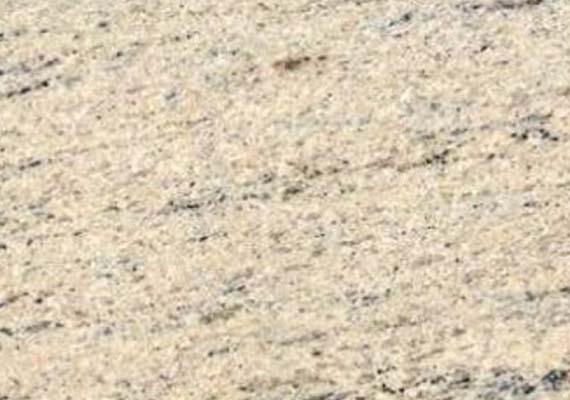 The blocks are cut into slabs using Gang Saws / Wire saws coated with abrasives such as diamond and sand, these slabs are then polished / flamed after being cut into required thickness. then shipped. 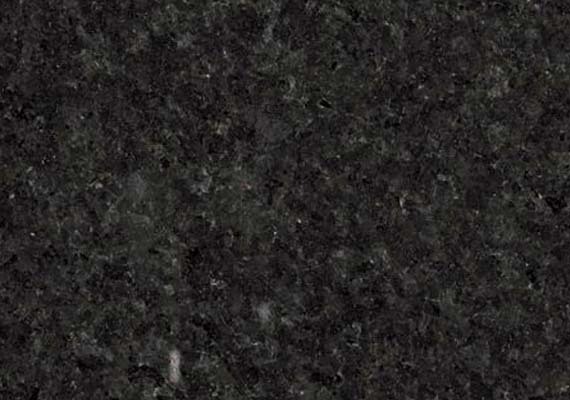 There are plenty of benefits that one may want to use granite as a material when building their new home or even remodeling their current one. 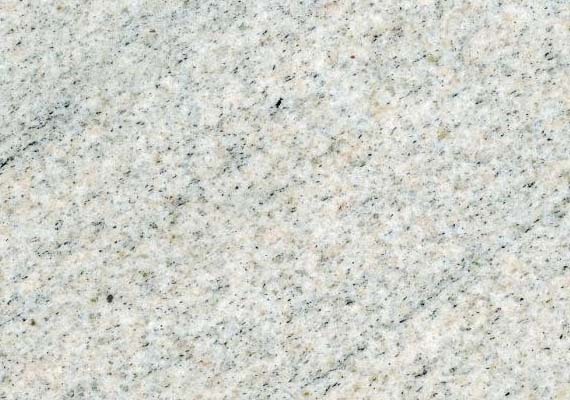 First, granite is considered to be a versatile stone, which means that it can be produced and finished in many different polishes, looks, and feels. 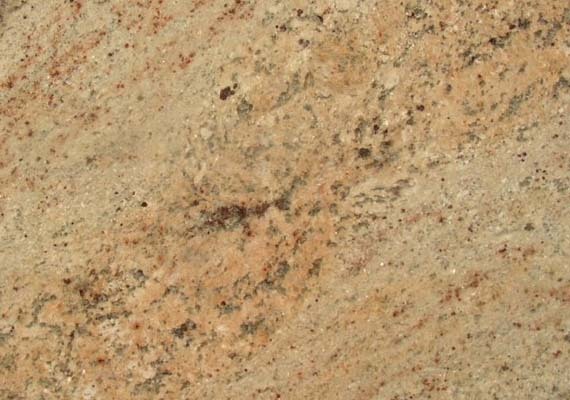 Second, granite is very scratch-resistant, which is perhaps one of the other reasons that people choose Granite for their counter tops. 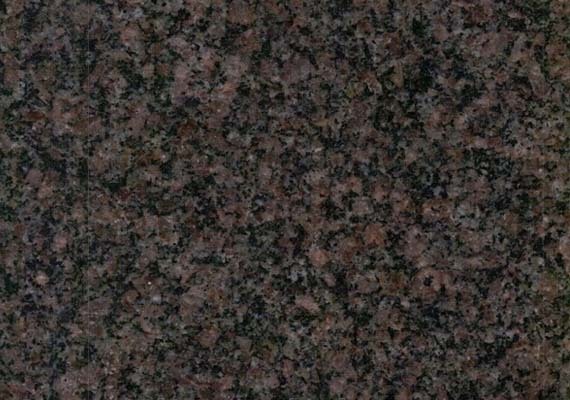 The normal use of knives will not scratch the surface and hot cookware can be placed directly on granite without dulling the finish. 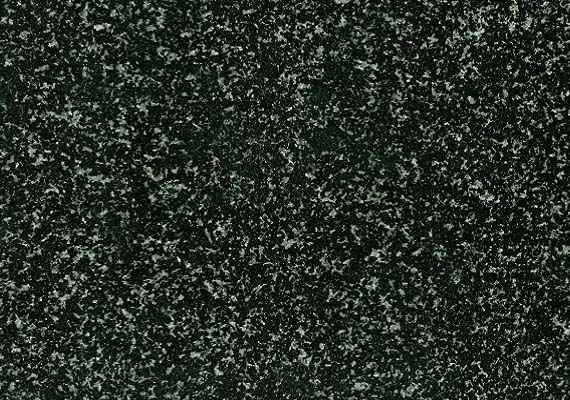 Granite will not chip unless you decide to use a sledgehammer. 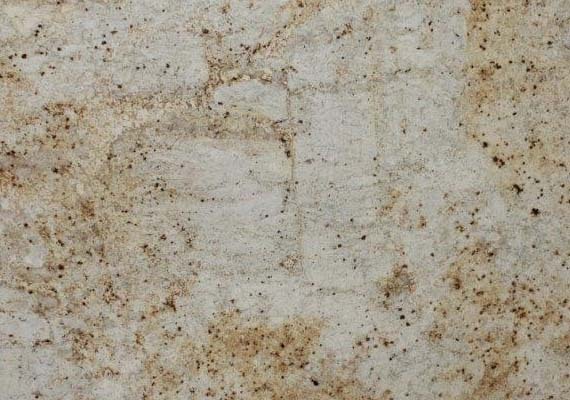 Granite must be sealed with a water-based sealant in order to prevent oil and water patches from staining. 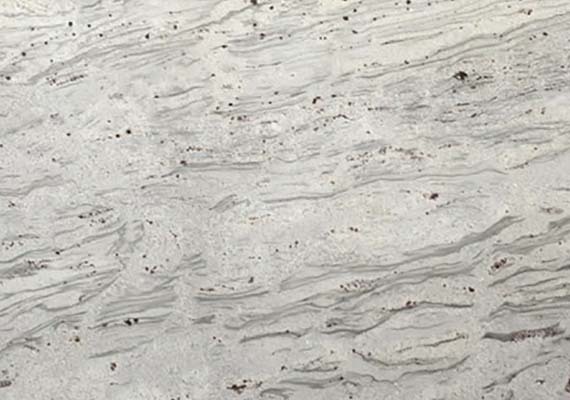 This should be done every six months or a year for high usage areas and every two years for other areas. For every day wiping, use a cloth and water. 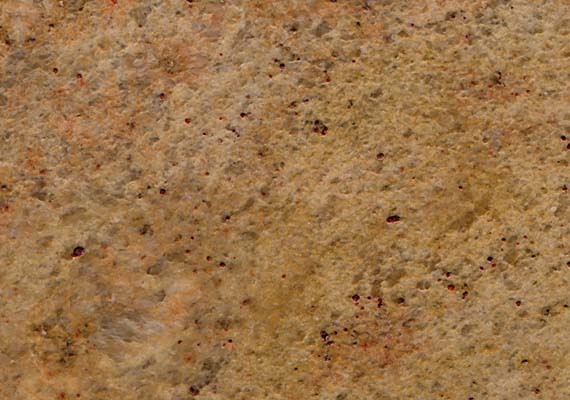 A quick rubbing with a dry towel will remove the water marks and bring back a quick shine. 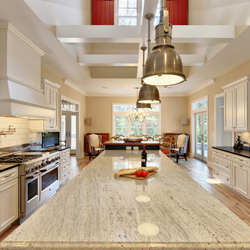 To maintain the glossy finish, use a non-abrasive cleaner such as glass cleaner. 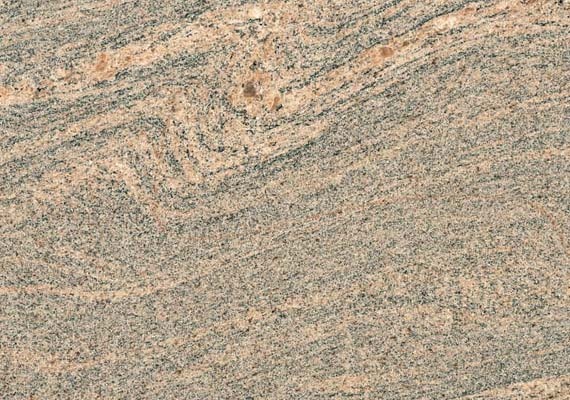 Associated Natural Stones (ANSI India) presents its collection of Indian Granite Stones in a variety of colors and specifications. 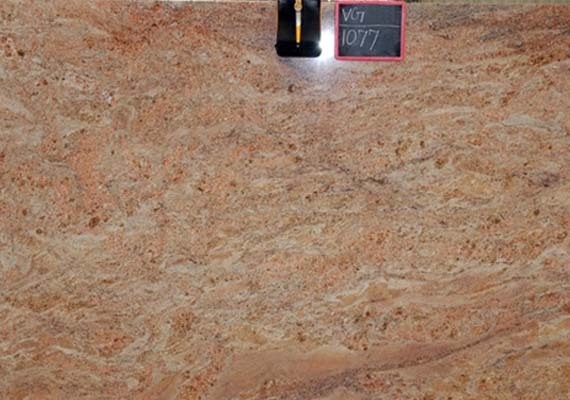 We at ANSI India provide you with full complete information regarding the product to make your selection more informative & useful. 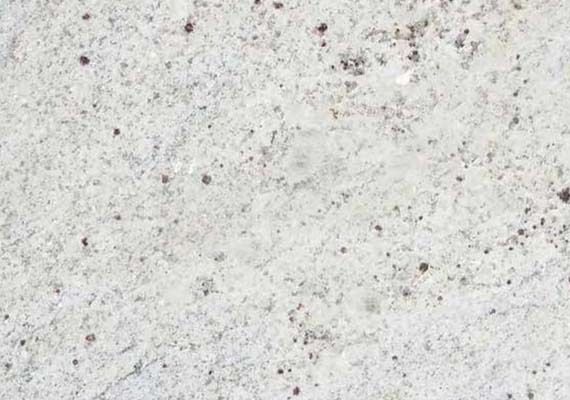 Granite is a versatile stone, which means that it can be produced and finished in many different polishes, looks, and feels besides it is very scratch-resistant thus making it a popular building material for their counter tops. 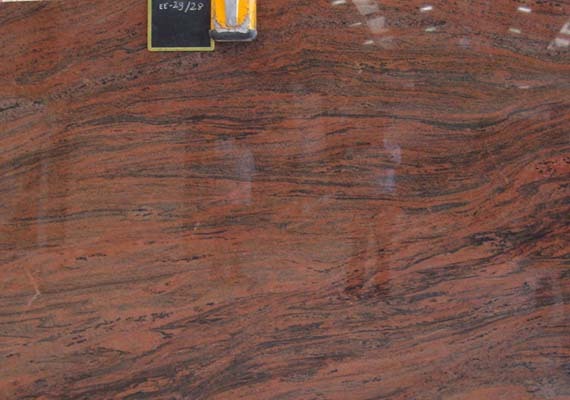 We at ANSI India provide you with full complete information regarding the product to make your selection more informative & useful. 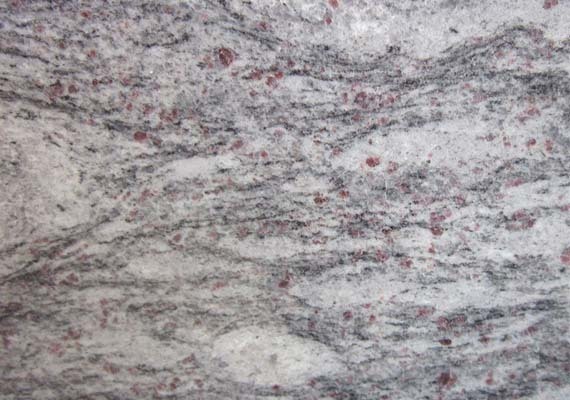 Granite is a versatile stone, which means that it can be produced and finished in many different polishes, looks, and feels besides it is very scratch-resistant thus making it a popular building material for their counter tops. 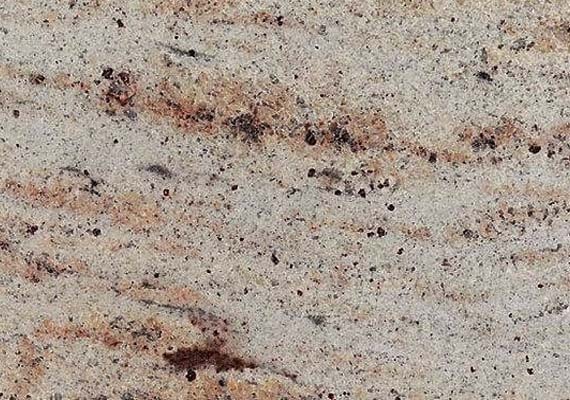 Granite shall continue to be one of the most popular construction and building materials for new homes and even decorative pieces for all types of reasons. 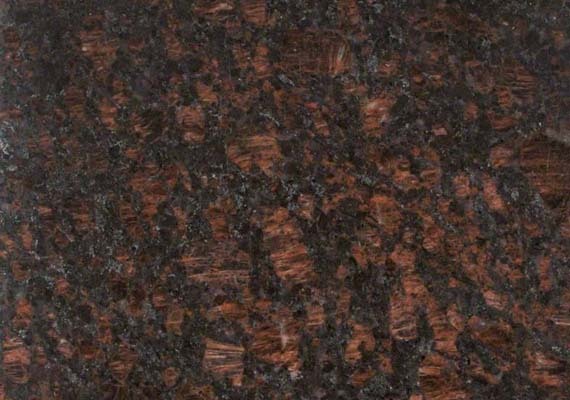 The fact that granite is very resistant to scratches and a durable product does make it one of the more expensive ways to build, but also makes it one of the most beautiful and aesthetically pleasing as well. 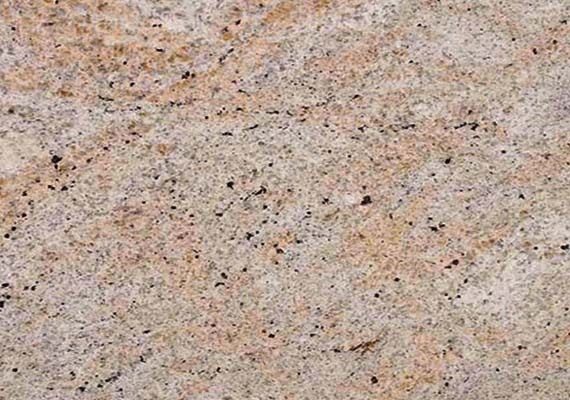 Granite stone that has been processed for external use comes in various finishes that suits specific purposes. 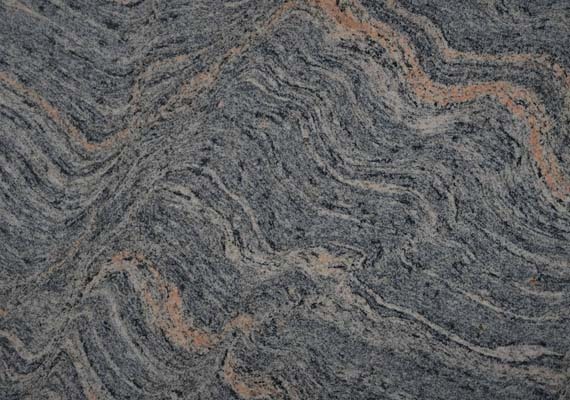 For example granite slabs are honed, flamed, subjected to water jet, cleft, sanded, grit blasted, finish textured and many more are just the ones you would love to furnish your interiors or for that matter even exteriors with.